Don&apos;t let a little rain put a damper on exploring SLO CAL! Put on those galoshes, get out that umbrella and experience these 7 things to do on a rainy day. 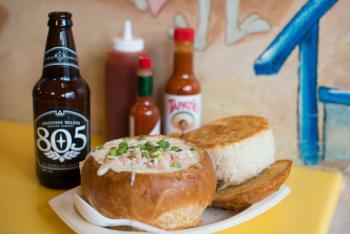 Rainy days are the perfect time to cozy up to history and culture in SLO CAL. Explore the extravagant grounds of Hearst Castle. 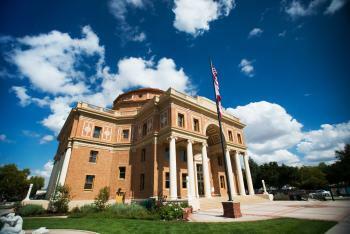 Learn why Atascadero was once called Tent City at the Historic City Hall. Take a historic walking tour of Cambria. There are many unique galleries all around SLO CAL where you can not only interact with the artists and watch them at work, but also snag a piece for your home collection. 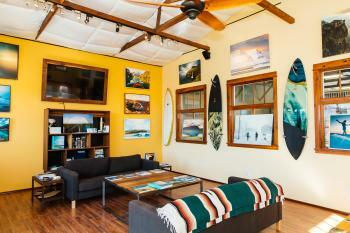 Visit Studios on the Park in Paso Robles, the San Luis Obispo Museum of Art, Chris Burkard Gallery in Pismo Beach, Patrick Gallery & Working Artist Studio in Cambria and Riccardo Spizzamiglio Gallery in Cambria. Sure going to the movies is always a good choice for a rainy day but why not take it one step further? 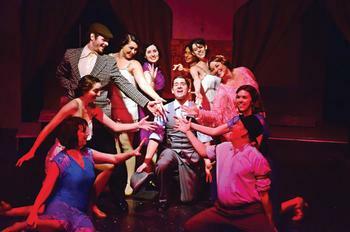 Experience the fun and excitement of live theater at San Luis Repertory Theatre, The Great American Melodrama, Performing Arts Center or The Clark Center for the Performing Arts. A little water shouldn’t stop you from getting outside. Bundle up, put on your rain boots and go play! 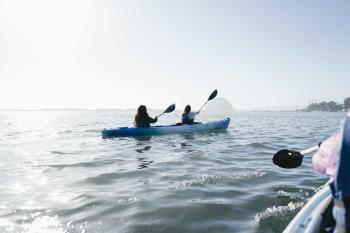 Kayak in Morro Bay, walk Harmony Headlands or search for moonstones in Cambria. We promise you’ll feel like a kid again. Dine-in at The Galley while watching raindrops dance on the ocean or visit one of the Splash Café locations for take-out. 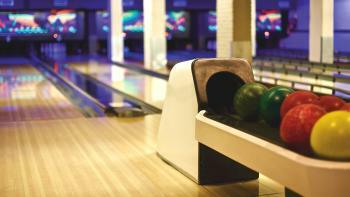 Make this rainy day a strike by showing off your skills at Paso Bowl, Mustang Lanes or Pismo Beach Bowl. Or, get your climb on at The Pad, a three level climbing gym with 2 fitness studios, walls of endless bouldering fun, lead and top rope area, weight room and more. This climbing gym is also kid friendly with dedicated youth area and autobelays. True, every day is a good day to try a new palate pleasing beverage! But, there is something particularly special about sipping on a craft beverage in the rain. 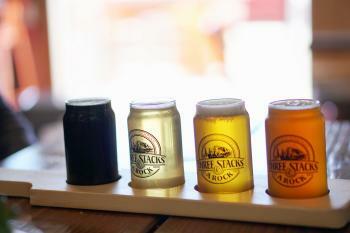 Whether you&apos;re wanting beer, cider, spirits, wine or cocktails, SLO CAL has a trail, tavern and tasting room calling your name. Don&apos;t want to drive? Check out these tour companies that will be more than happy to cart your around and tell you all about the region.